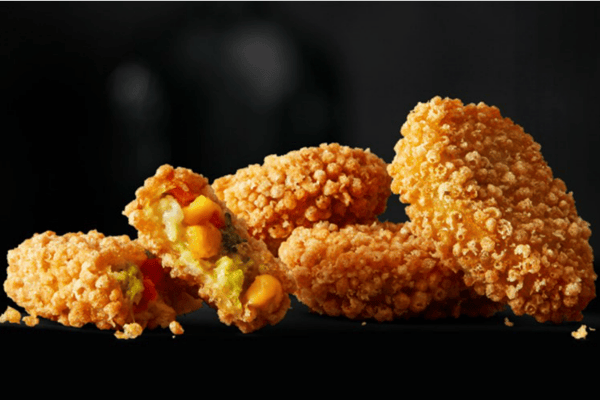 McDonalds vegan nuggets have just launched in Norway. GOOD NEWS: Vegan nuggets might be coming to a McDonald's near you. Ever really, really felt like some chicken nuggets? But there’s good news – nuggets are about to get even better. For years, vegans have missed out on all the fun things in life. Like cheese. Ice cream. And chicken nuggets. But vegans can now rejoice – McDonald’s are officially trialling vegan ‘chicken’ McNuggets in Norway. The McVegan nuggets are made up of mashed potato, chickpeas, onion, carrots and corn. They are then covered in breadcrumbs and deep-fried. Yum. Vegan McNuggets are coming. Image: Twitter. Of course, the vegan McNuggets aren&apos;t available in Australia just yet – but there&apos;s still a chance we could get them later down the track. 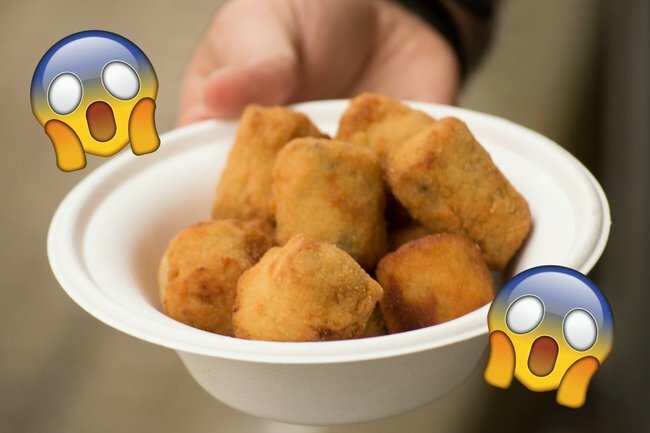 Since the announcement, hundreds of Aussies have taken to Twitter to beg the fast food chain to bring the vegan nuggets to Austalia. "Bring us the vegan nuggets," one person wrote. "That&apos;s it, I&apos;m going to Norway," another commented. More passionate fans have even set up a petition, demanding Australian McDonald&apos;s CEO Andrew Gregory bring more plant-based options to the fast food chain. 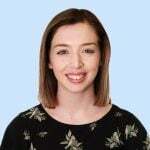 "With over 30 burgers and wraps on the menu, it&apos;s hard to believe there is not a single plant-based option," the petition read.